Join Tim Ray as he interviews presendential integrative doctor, Dr. Antoine Chevalier! Download our app! 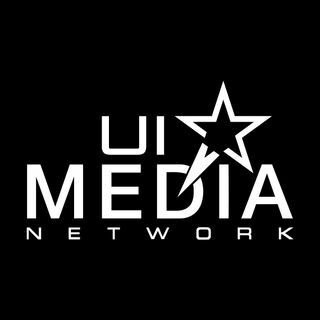 Visit UiMediaApp.com and listen to our shows 24/7!